Easy crochet baby bonnet pattern, simple and modern, for babies 0-3 months. Babies heads grow a lot the first year of their life! I already knew that because I was making hats for kids for a few years now. And the question I always got: “Will it fit him/her next year?”. No, the answer is always no! It is March already and that means spring is here to stay! And spring means layers. It is the time of the year that we get rid of our winter coats but it is not that hot yet. You need a little something to cover your shoulders with. 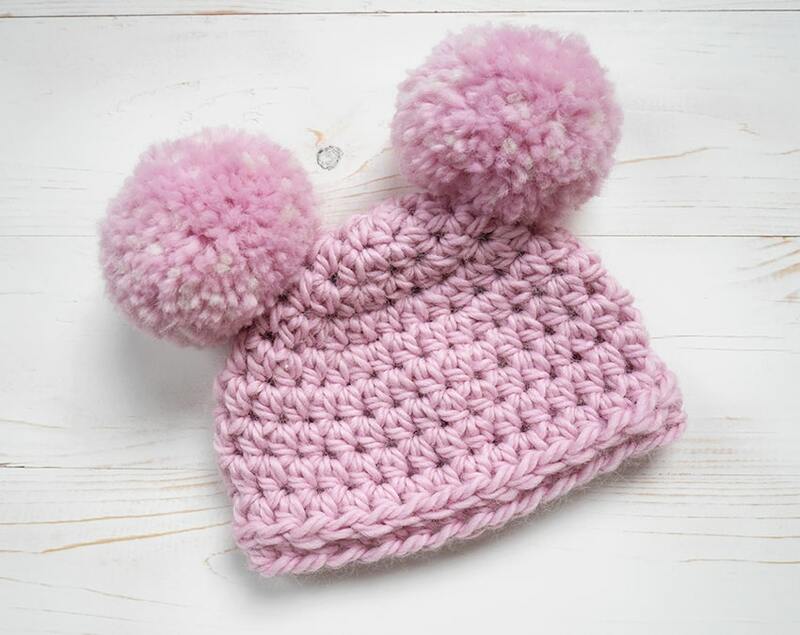 Are you here because you are looking for a cute beginner crochet newborn hat? Well, you found it! 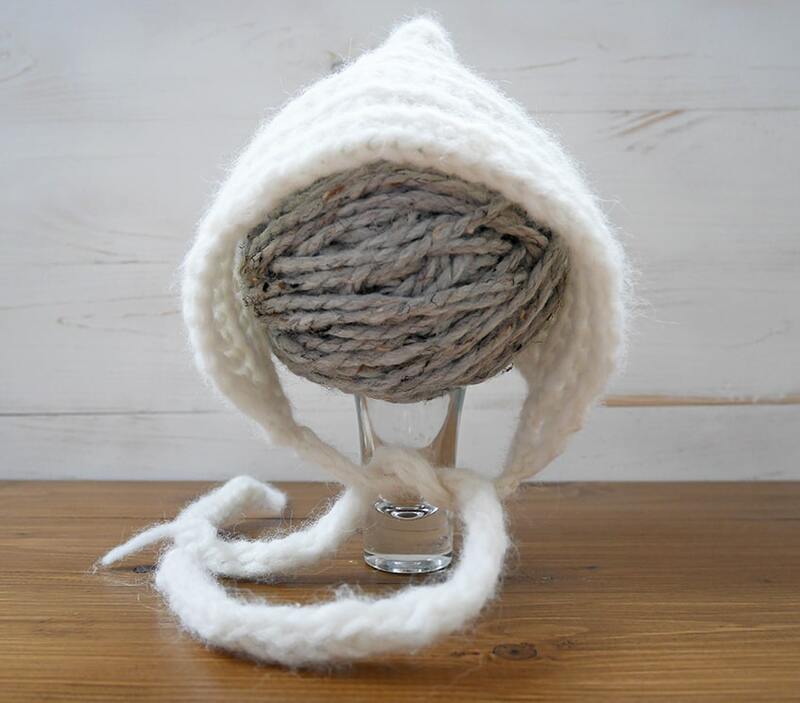 This hat is very easy to make as it uses only one stitch. If you know how to make a half double crochet, then you can easily make it. It is already February and I know I haven’t been here a lot. Well, time flies by when you have a newborn in the house and you really can’t tell where the days went. 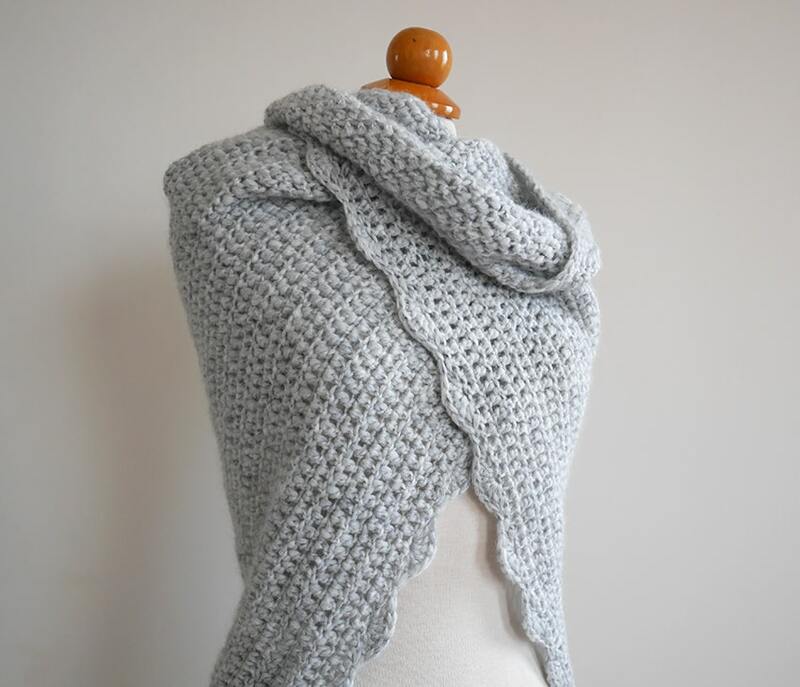 Here we are today with another free crochet pattern in collaboration with Hobium Yarns! 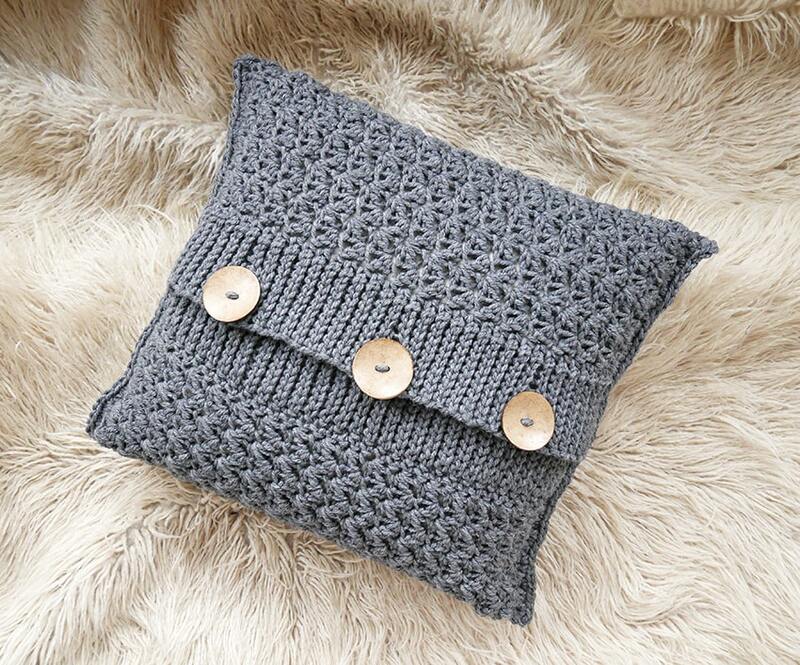 This time I have for you a decorative crochet pillow pattern with their amazing yarn Kartopu Elite Wool Grande. This is going to be a slightly different blog post from the ones you are used to seeing from me. I decided to make a compilation of the best posts I published in 2018. How do I define which ones are the best? Welcome to Day 7 of the 7 days of freebies! The final day! Thank you so much for following along and I hope you had fun and you found some new projects to make. 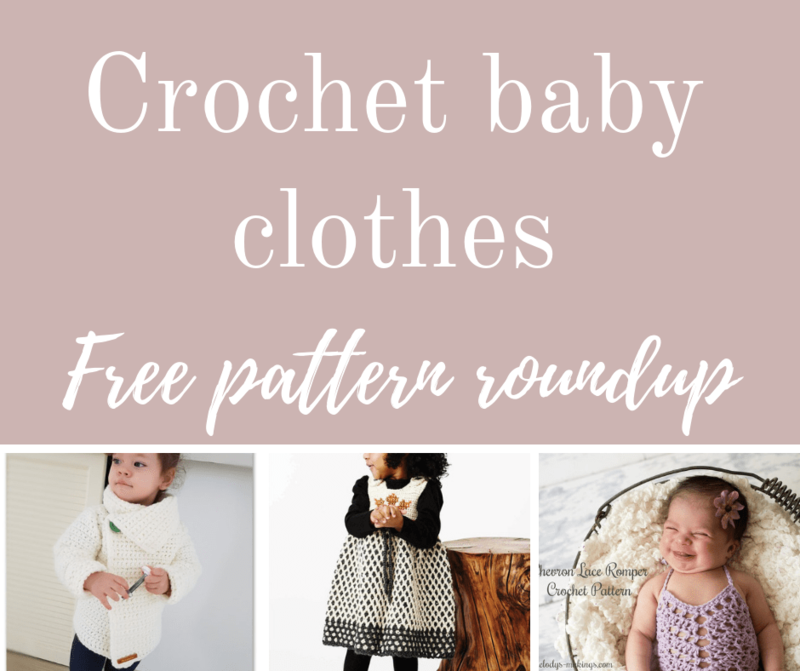 Today is all about crochet baby clothes, both for girls and for boys. Ok, they are mostly dresses but what can I do? They are so cute! 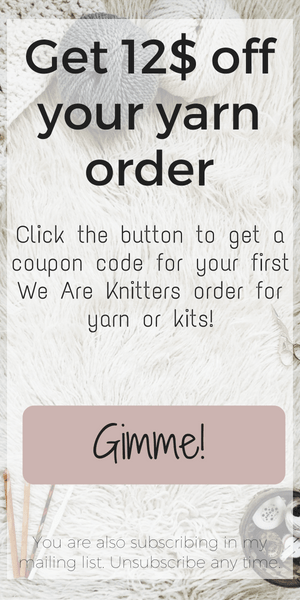 Welcome to Day 6 of the 7 days of freebies! We are getting closer to the end and this time we have more crochet toys but we are not limited to dolls. 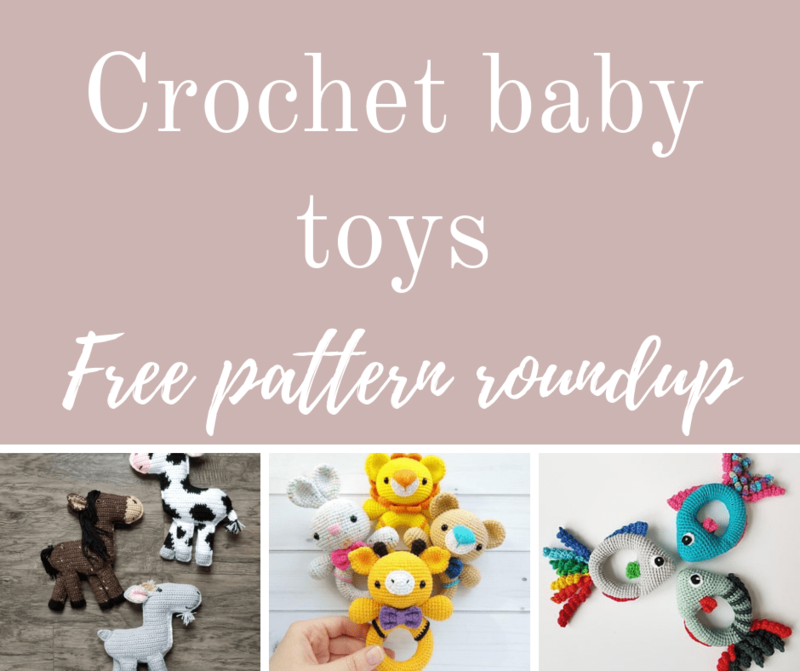 In this blog post, you will find crochet rattles, puzzles, and farm animals! Welcome to Day 5 of the 7 days of freebies! 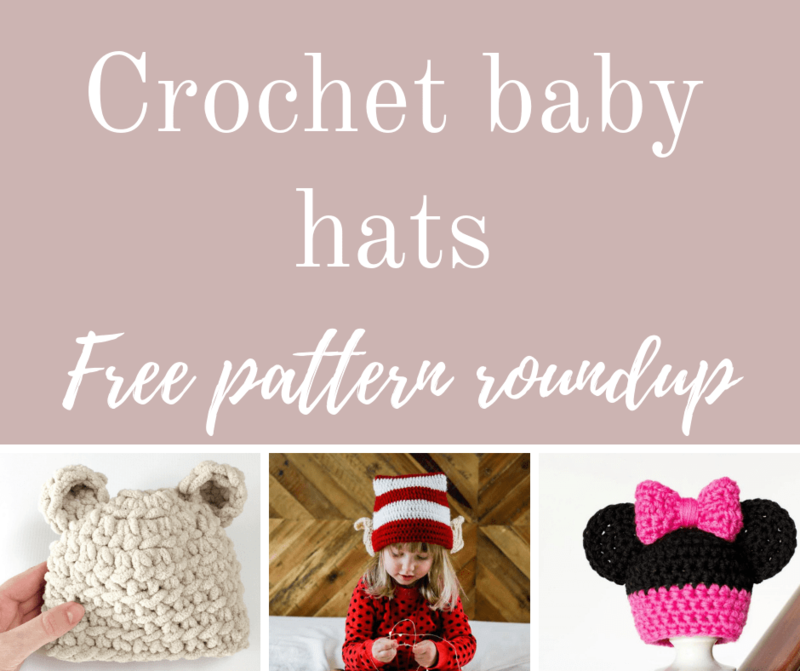 Today is all about crochet baby hats! Here you will find newborn hats or even more sizes. 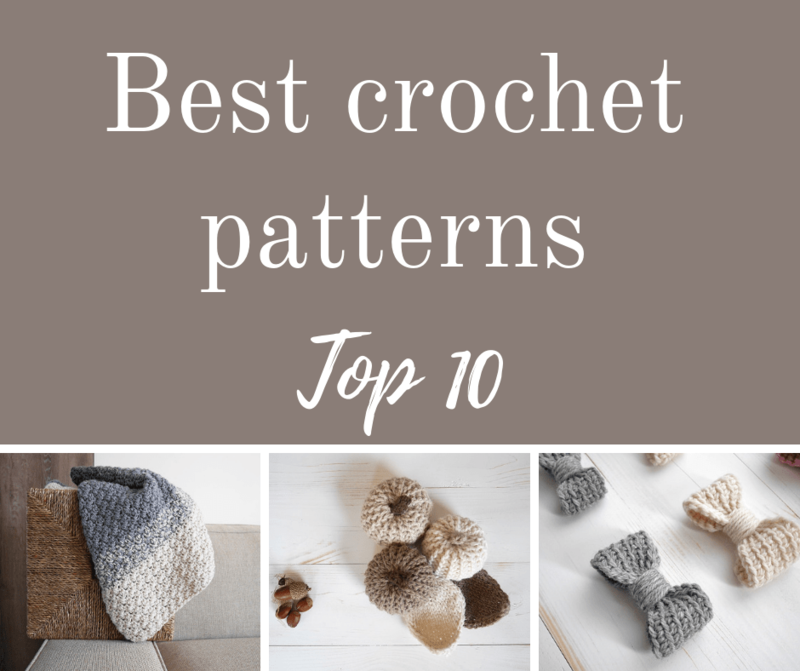 Some of the designers offer multiple sizes for their crochet hat patterns, so be sure to check out everything you like! Welcome to Day 4 of the 7 days of freebies! 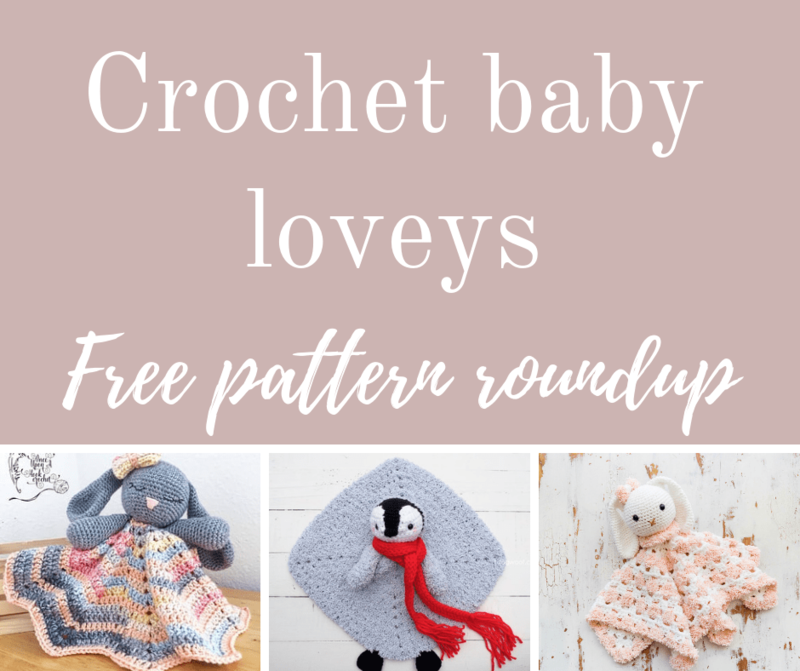 Today is all about crochet loveys, or security blankets, or baby snuggle, or baby comfort blankets. Call them what you like! They usually have animal heads and parts, attached to a really small blanket. 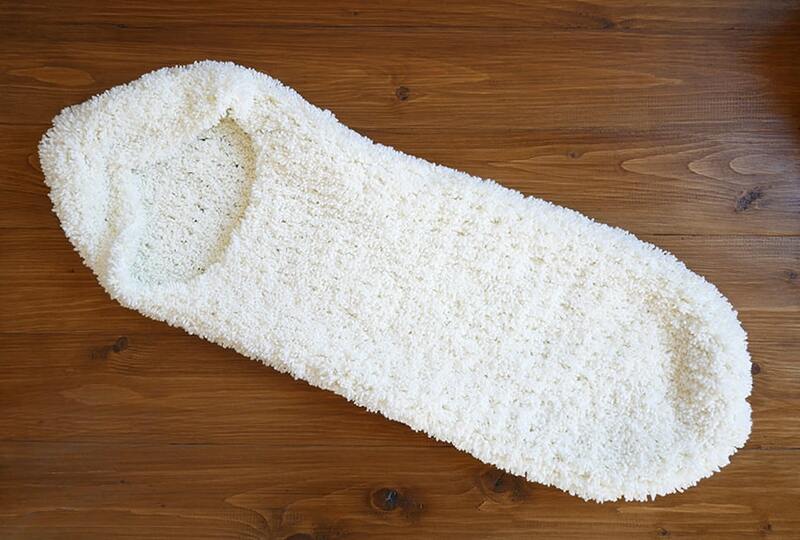 They serve their purpose by soothing the baby and they are something between a stuffed toy and a blanket.